PriPrinting responsibly means everyone wins – your business, your budget and the environment! 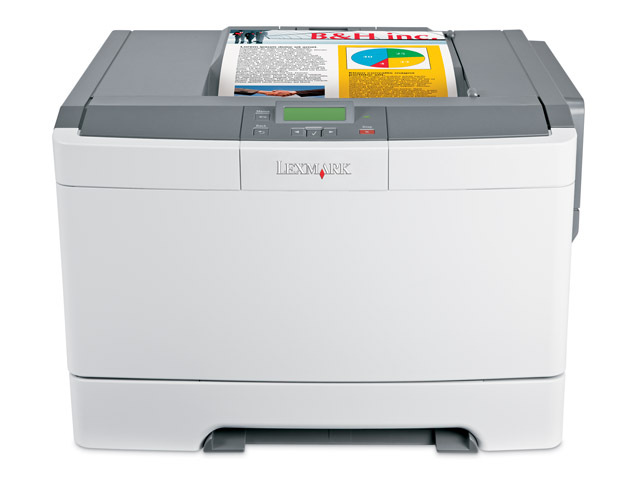 Lexmark’s C540 Series is eco-designed and comes with a vast range of features to help you print greener at every level. 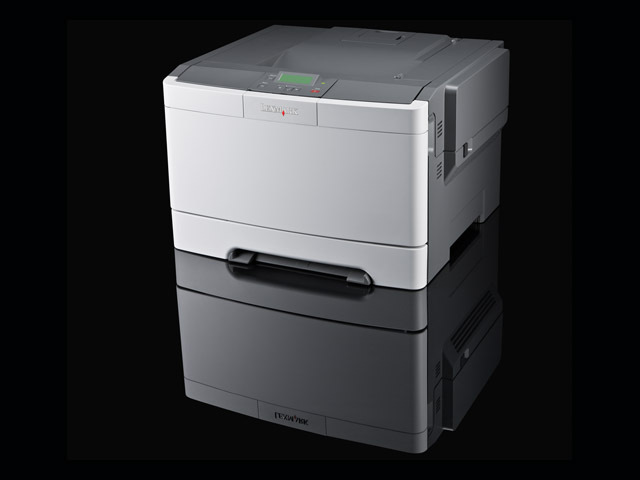 In addition to high-quality colour and rapid print speeds, the Lexmark C543dn ships with a 2,000-page colour toner cartridge, and helps you save paper and money with integrated duplex printing.